Wastecorp Pumps is a manufacturer of pumps for high discharge head requirements. We work with engineers, end users and pump distributors for high head pumping applications in the municipal, industrial and commercial pump markets. Products include solids and thickened slurry high head pumps like dry prime pumps, self priming centrifugal pumps, double disc pumps and plunger pumps. 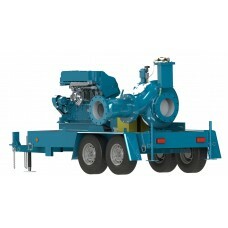 A Wastecorp high head pump expert would be glad to assist with your project. 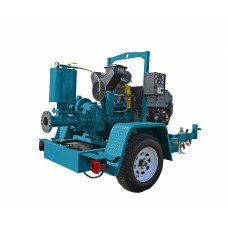 Browse the pump selection below and call 1-888-829-2783 with any questions. Wastecorp's Trash Flow TFCC-H Series are designed for pump applications that have higher than normal..
4" connection. 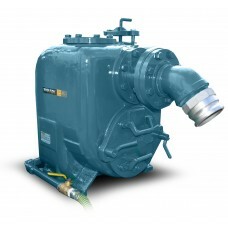 Wastecorp's Trash Flow TFCC-H Series are designed for pump applications that have hig..
Dry Prime Pump with 6" Connection. Pump up to 3400 GPM with up to 200 ft. of head capabilities. Tras..
Dry prime pump with 12" connection. 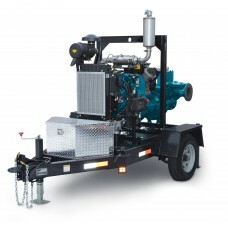 Pump up to 9500 GPM with up to 200 ft. of head capabilities. Tra..
High head dry prime pump. Pump up to 3000 GPM with up to 490 ft. of head capabilities. Availabl..